"***** An absolute must-buy. 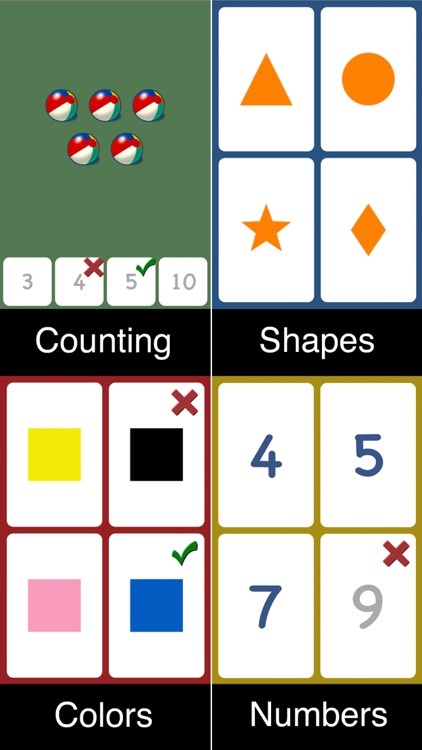 An amazing app for the price." 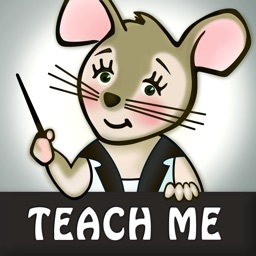 "The combination of great learning activities, fun rewards, and performance tracking make this app a great choice for any parent looking to add another kid-friendly app to their phone." 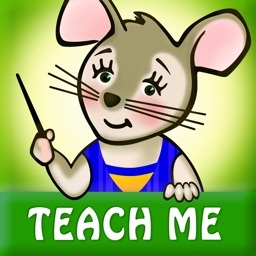 TeachMe: Toddler is an educational iPhone/iPad/iPod touch app which teaches six different preschool appropriate subjects: letters, abc phonics (letter sounds), numbers, shapes, colors and counting. 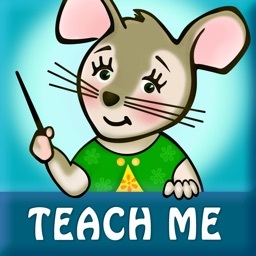 Parents can choose which topics they want their child to learn and even choose specific questions. Parents can review performance history for each subject to check on how their child is doing. 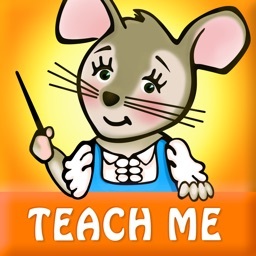 TeachMe: Toddler keeps children engaged by giving rewards for correct answers. 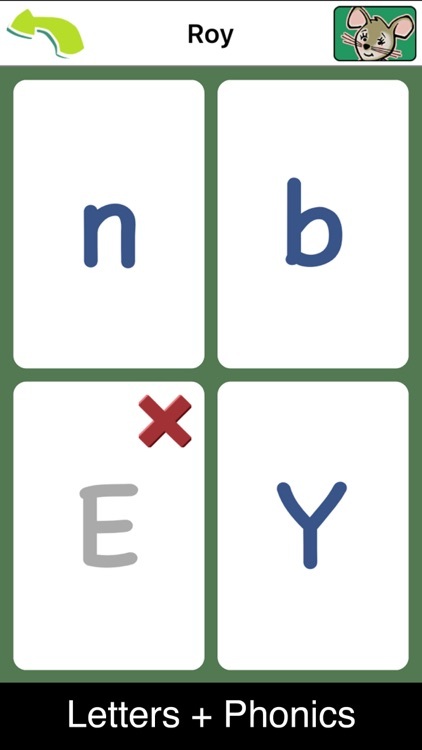 Correct answers will earn stickers which can be placed in any of six different backgrounds to create fun sticker scenes. 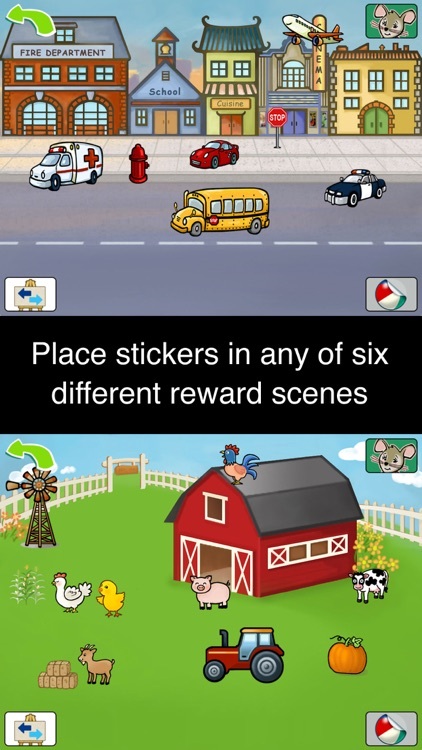 Sticker scenes can be exported as wallpaper or emailed to family and friends. An alternate reward system can be used where coins are earned instead of stickers. 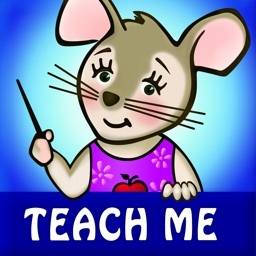 This allows parents to create their own external reward system (5 coins = a treat, 10 coins = a book, etc.). 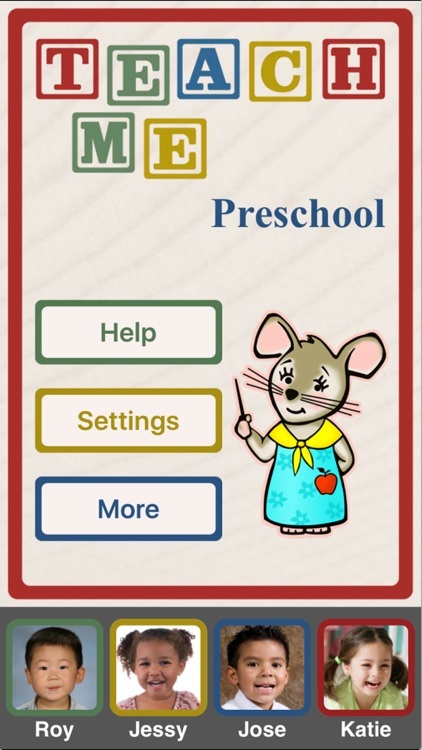 The simple and intuitive user interface is designed to be toddler friendly, which allows children to play without help from an adult. 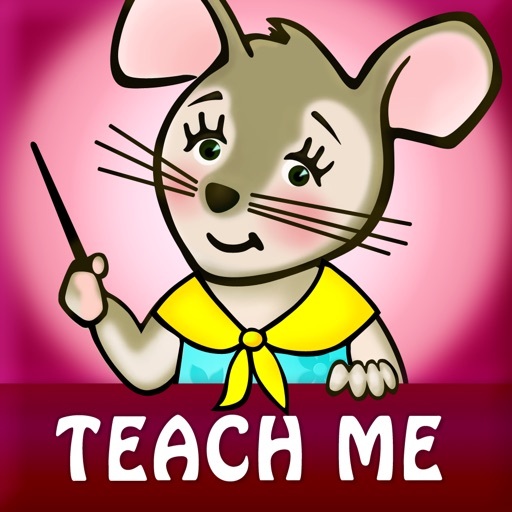 An animated teacher (Mimi Mouse) gives verbal instructions and feedback to the child which makes learning fun. • Teacher Mimi speaks in American-English or British-English. 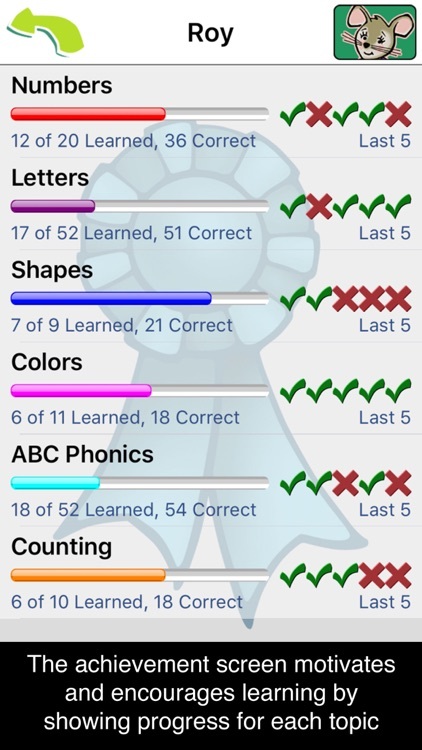 • Achievement screen encourages and motivates learning by showing progress for each topic. Email us at [email protected] for help & suggestions.